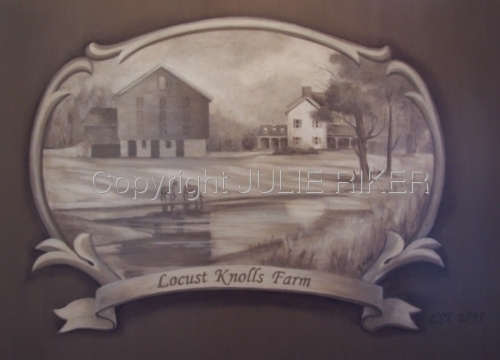 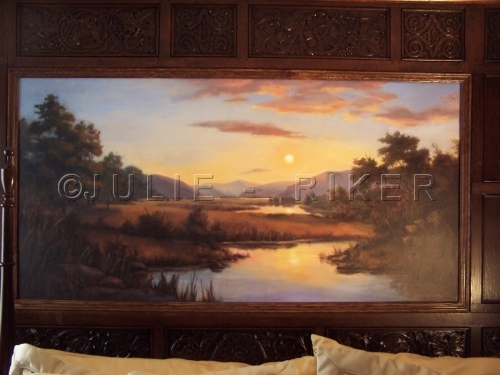 Painted in the style of the Hudson River Valley school of painters for this location in a wood paneled room. 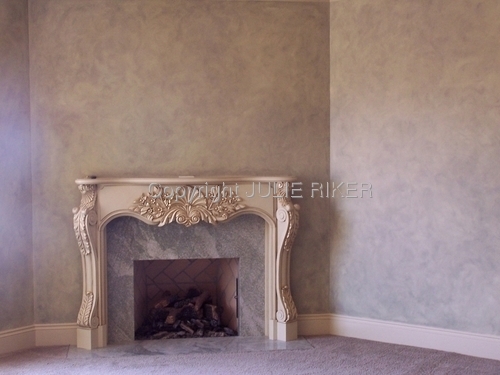 Antiqued gold leaf background with custom handpainted design. 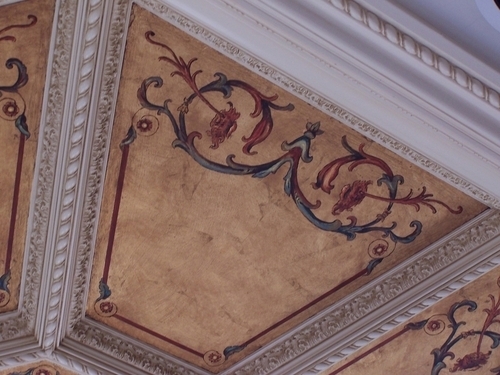 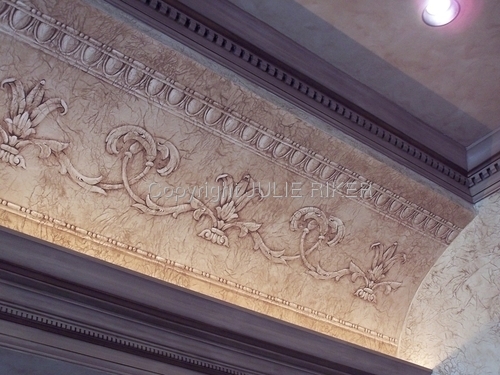 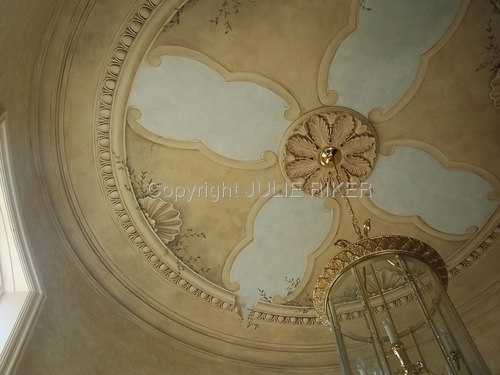 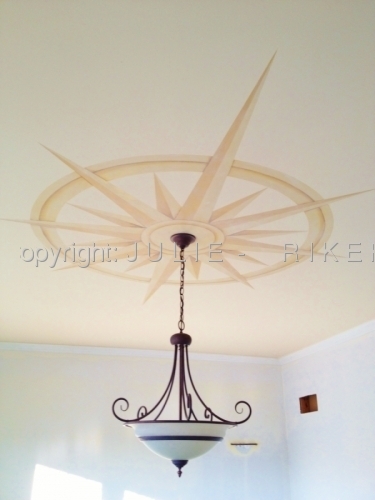 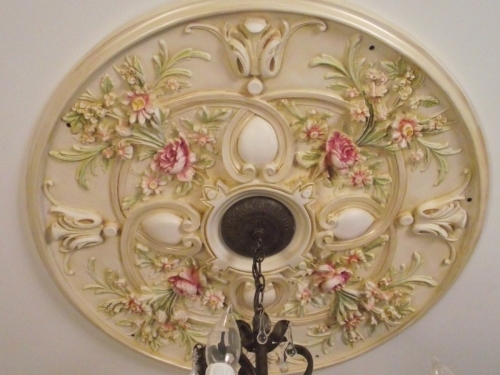 Designed and painted decorative elements around plaster moldings. 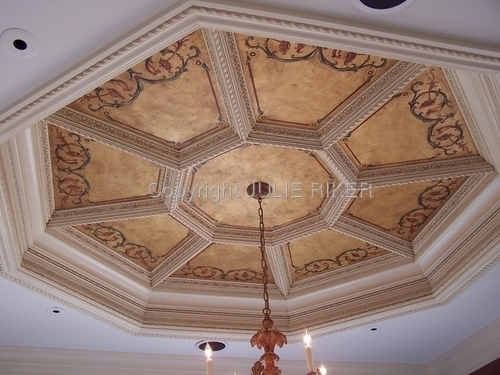 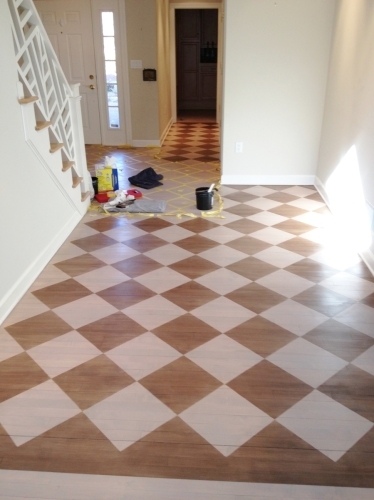 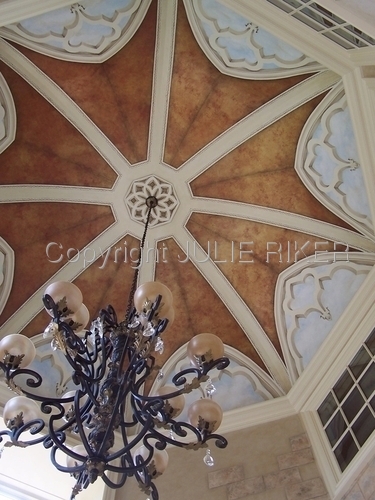 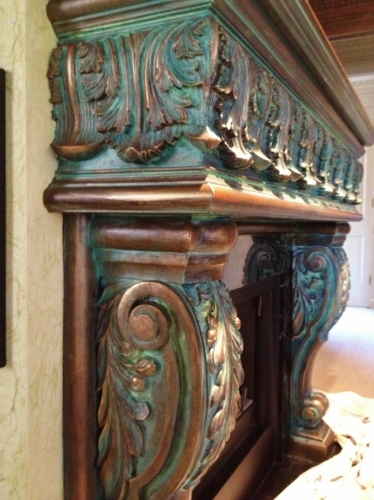 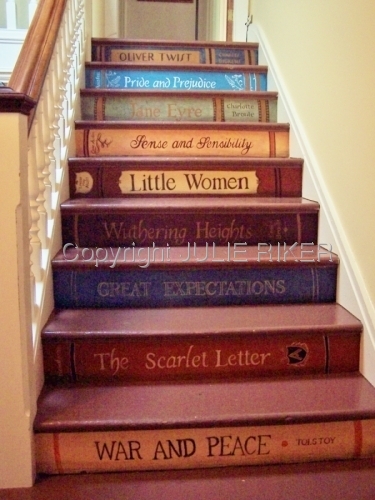 Painted to create the illusion of raised architectural elements. 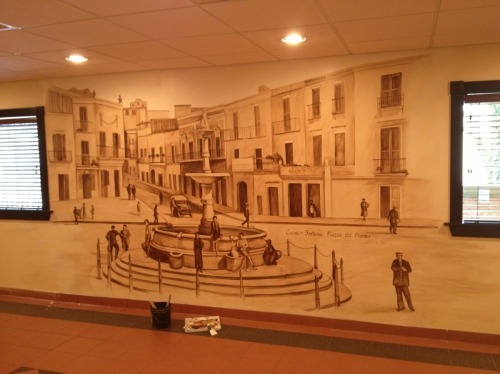 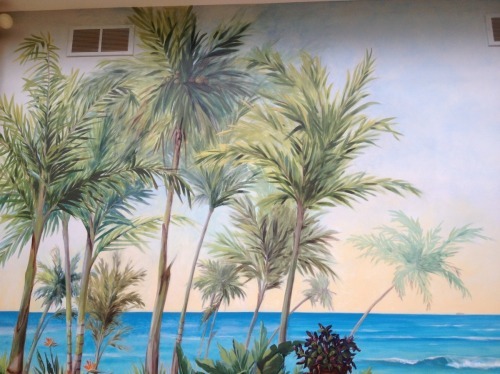 Mural painted as a backdrop for client's putting area. 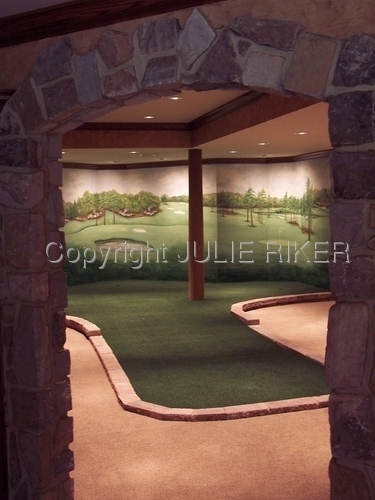 Includes specific holes from the Augusta course. 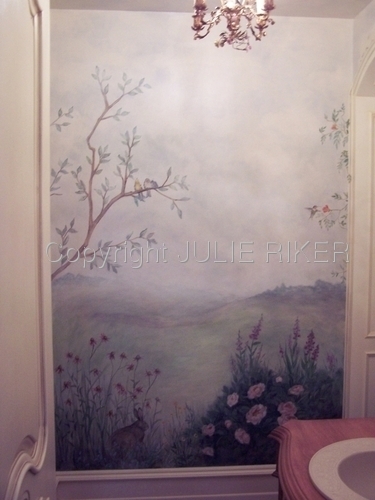 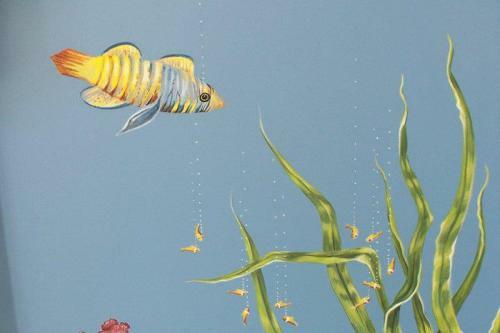 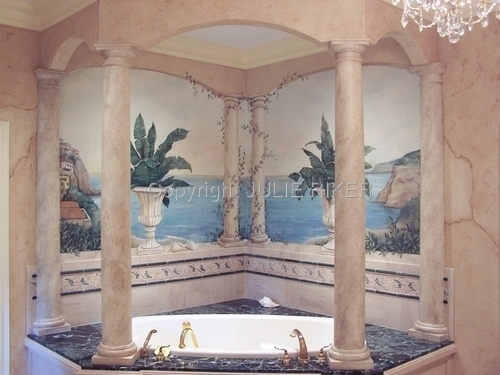 One wall of a powder room mural depicting flora and fauna of the woodlands. 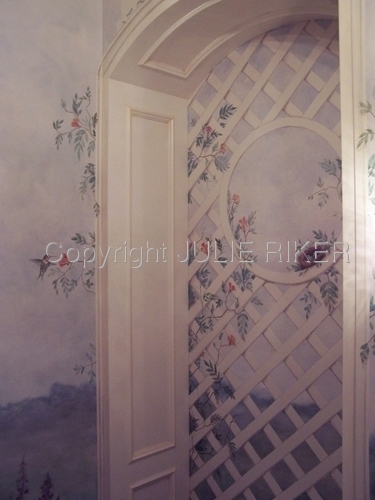 This bathroom niche was transformed into a trompe l'oeil trellis. 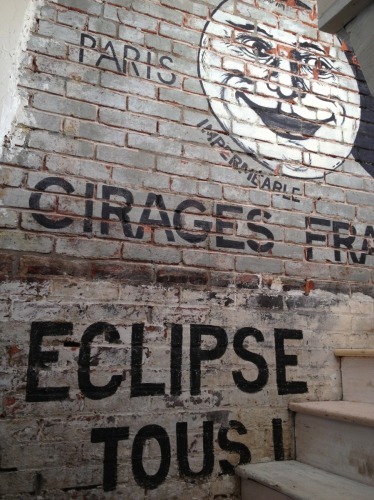 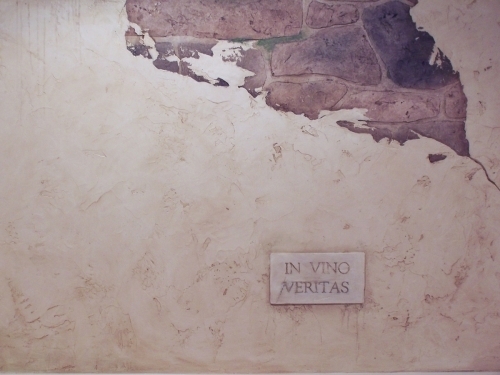 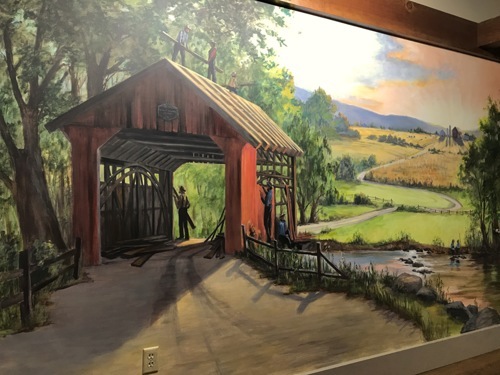 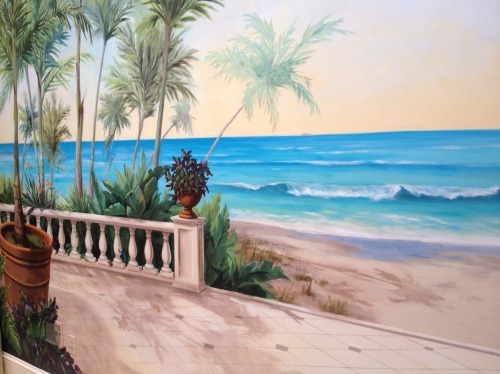 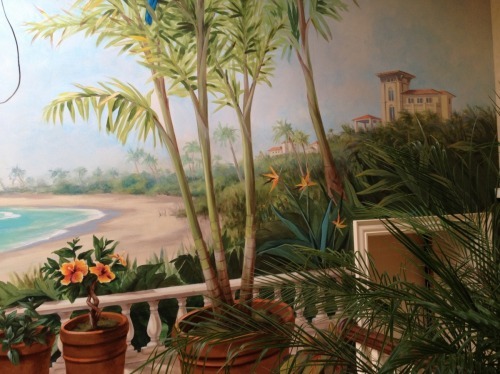 One of 5 canvas panels installed in the Terrace Dining Room. 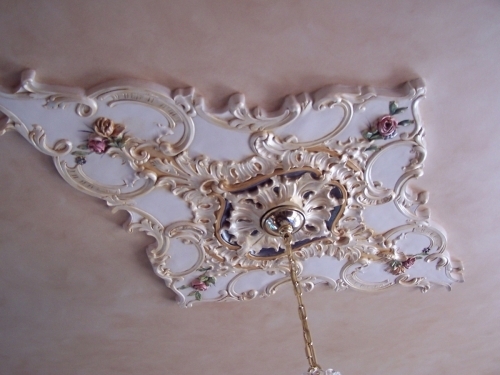 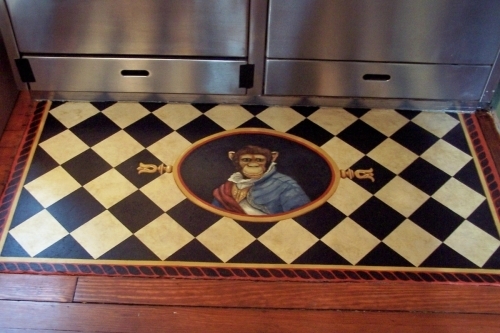 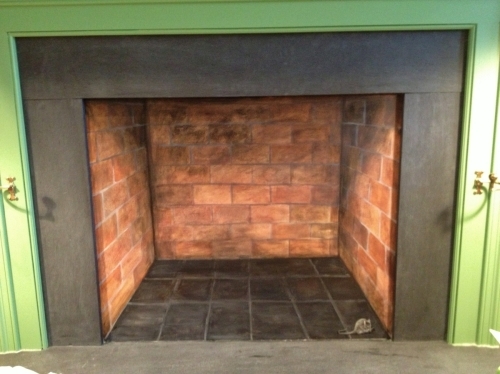 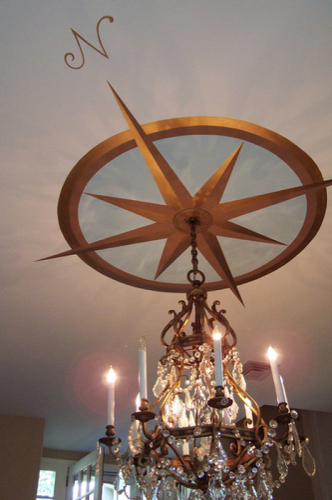 All elements are painted on a flat surface with the exception of the center medallion. 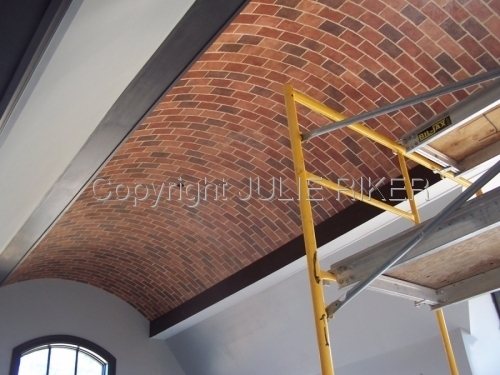 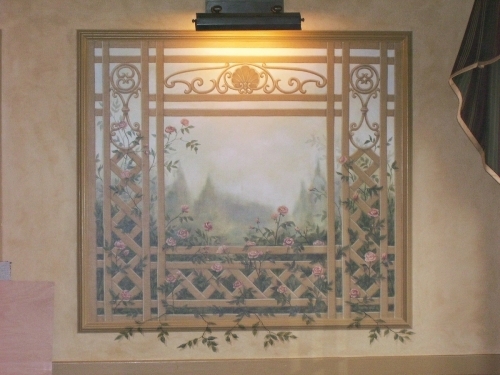 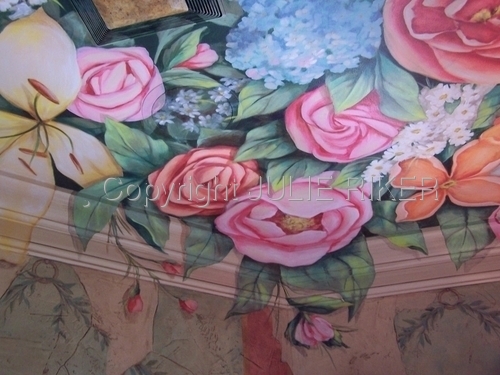 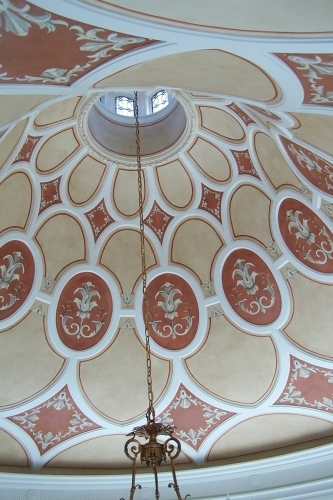 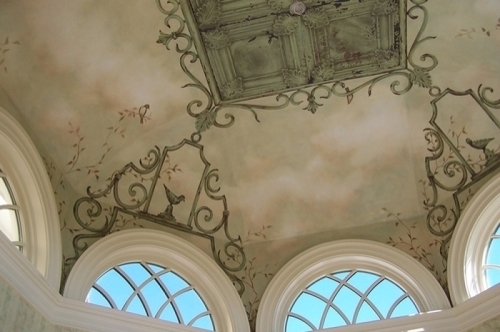 Scene painted within trellis molding. 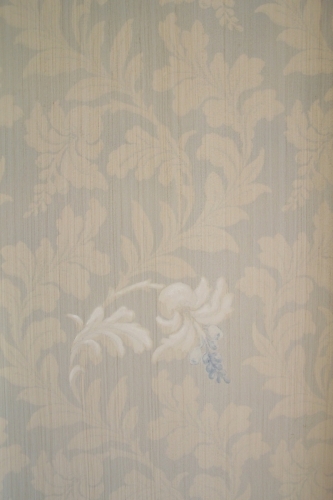 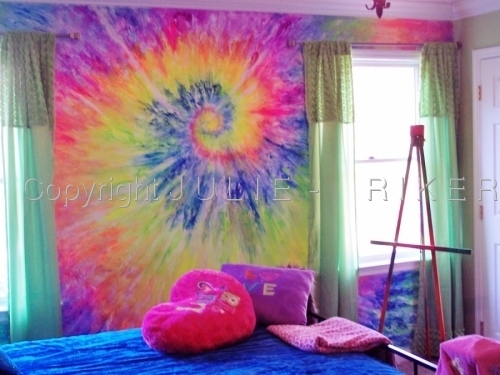 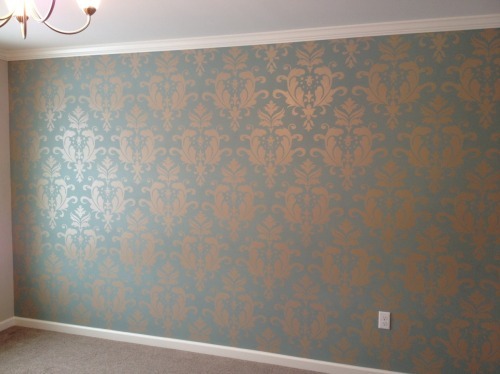 Wall finish created by spraying through lace fabric. 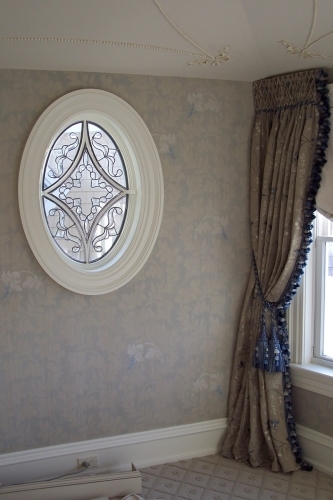 Over glazing and highlighting a leaf element in the pattern make this a unique treatment. 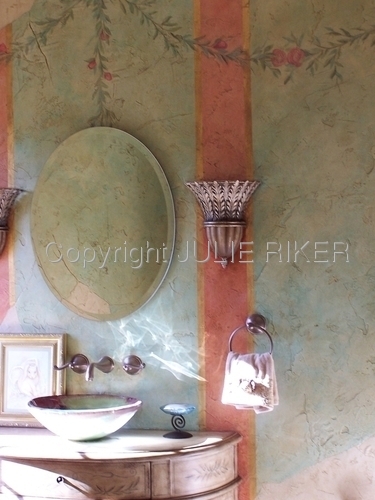 Plaster and paint create the illusion of an old cracked wall with exposed stone. 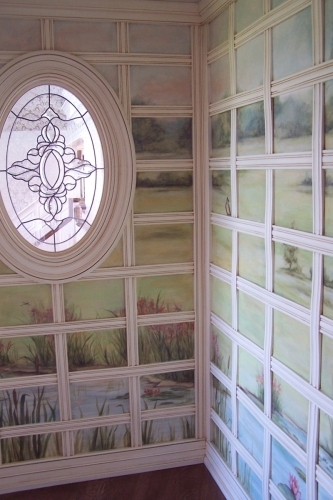 Soft glazed walls in large foyer. 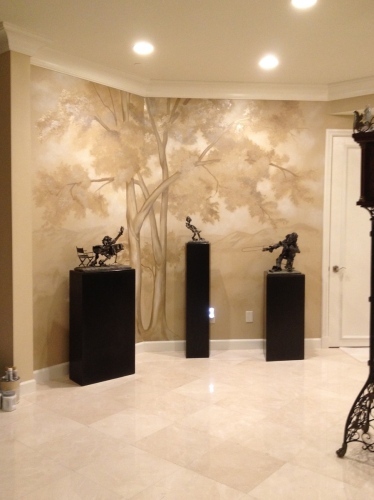 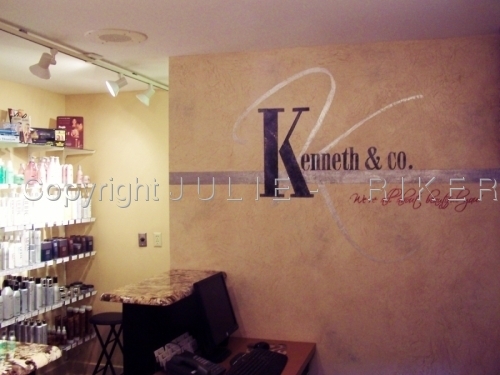 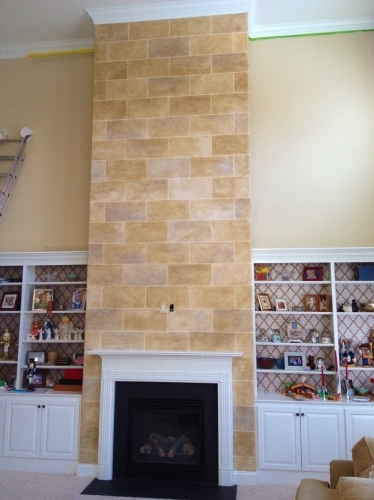 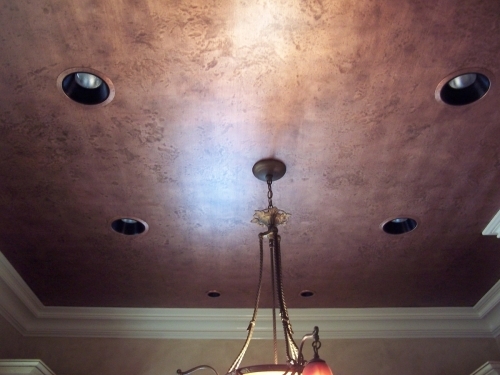 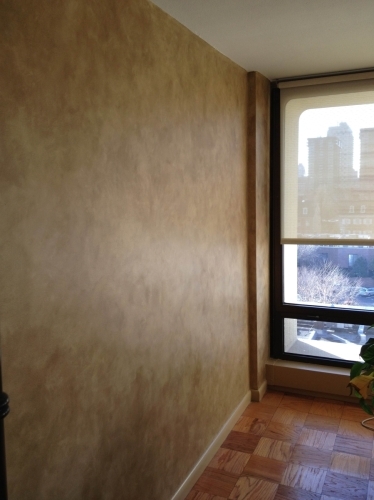 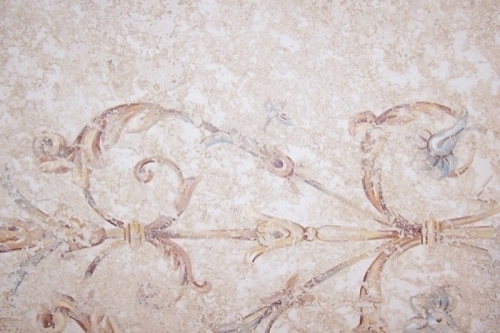 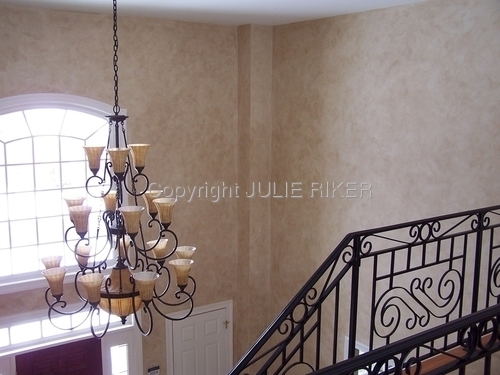 handpainted design is covered with textured plaster finish to create the appearance of an old wall.